The ecosystem of the Tibetan Plateau (often referred as the "third pole of the Earth") is highly susceptible to climate change. Using precipitation and temperature records along with Normalized Difference Vegetation Index (NDVI) data, Dr. Ting Hua from the Northwest Institute of Eco-Environment and Resources and Prof. Xunming Wang from the Institute of Geographic Sciences and Natural Resources Research, Chinese Academy of Sciences, analyzed the temporal and spatial variations in the relationship between factors controlling climate and vegetation dynamics over the Tibetan Plateau during the period 1982-2011. Dr. Hua explains their findings: "In the central and southeastern Plateau, there were continued decreases in the otherwise positive and significant correlations between vegetation activity and precipitation prior to the growing season in the mid-1990s, whereas at the same time the correlation coefficients between temperature and NDVI increased to become significant and positive, which suggests that the dominant climate factor controlling the vegetation activity in this region may have switched from precipitation to temperature in the mid-1990s." They further conclude that the changing climate condition in the context of global climate warming might be the potential contributor to this shift in the climate factors controlling vegetation dynamics on the central and southeastern Plateau. 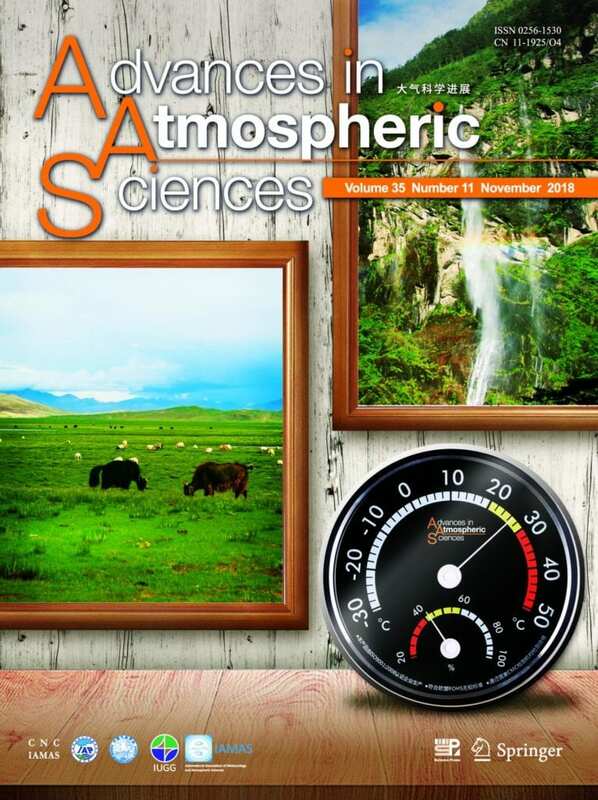 The study is published in Advances in Atmospheric Sciences and selected as the cover article of issue 11 in 2018.